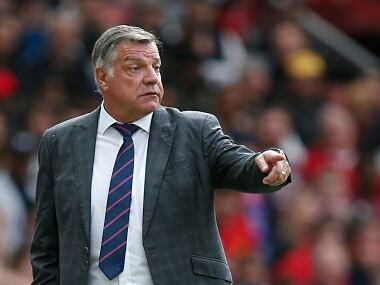 Sam Allardyce arrived on an 18-month deal in November, has helped Everton climb clear of relegation trouble. 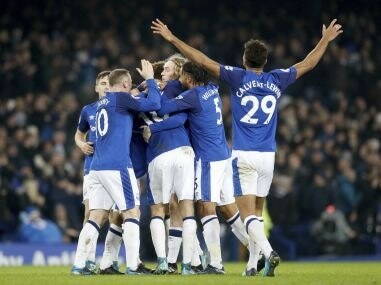 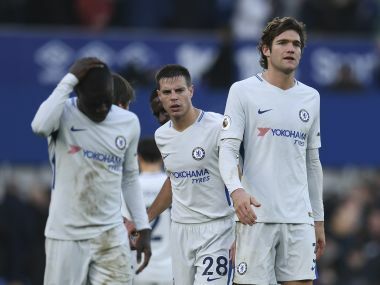 Chelsea wasted a chance to move level on points with second placed Manchester United as Everton maintained their improvement under Sam Allardyce in a 0-0 draw at Goodison Park on Saturday. 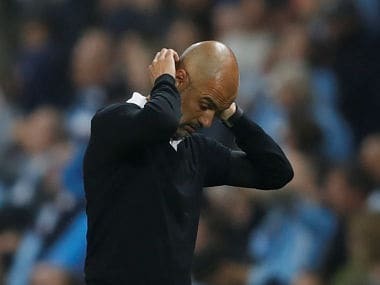 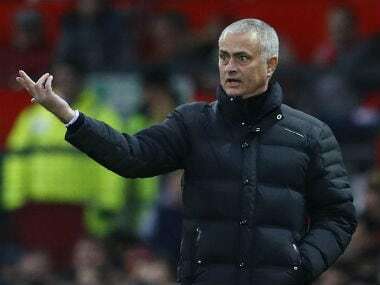 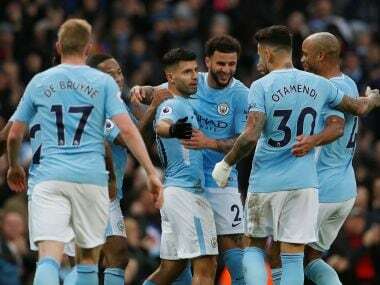 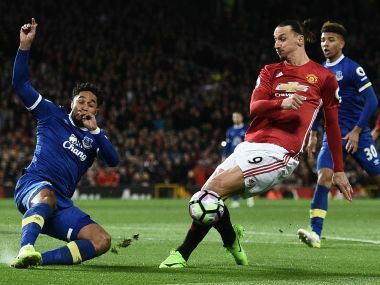 Manchester United manager Jose Mourinho said his side would have beaten Everton on Tuesday, instead of drawing 1-1, had video technology been in use for the game. 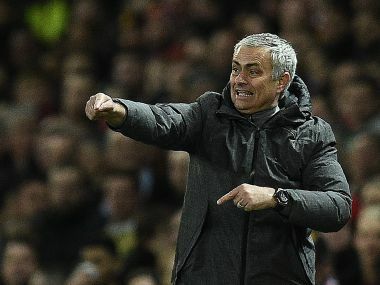 Manchester United manager Jose Mourinho has told Luke Shaw to improve his understanding of the game if he wants to win a regular place in the side. 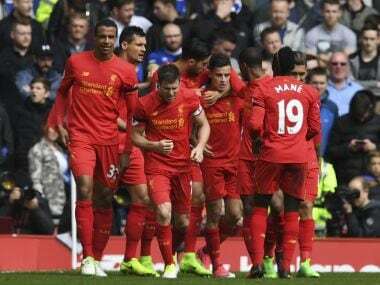 Philippe Coutinho starred as Liverpool responded to Everton's threat to their Champions League aspirations with a commanding 3-1 victory in the 228th Merseyside derby on Saturday.